Jet Airways is continuing to be affected by its current poor financial situation. The airline has now reportedly been forced to ground 6 aircraft after payments were missed on their leases. Despite the multiple Media reports, Jet Airways is however, reportedly denying this is the case. Jet Airways has been struggling for the past half a year. Jet Airways has been in financial trouble for quite some time as any regular reader of Simple Flying will know. Most recently, we reported that the airline had defaulted on loans, meaning that the airline was facing the possibility of Bankruptcy. 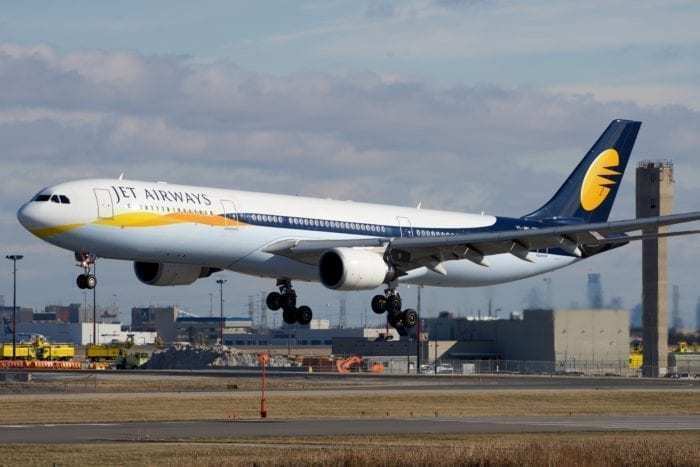 Jet Airways tried to downplay the seriousness of the situation, saying that the payment had been “delayed due to temporary cashflow mismatch”. Of course, there is the chance that GECAS didn’t ask Jet Airways to ground the aircraft. They could’ve been grounded for other reasons, or not at all. However, for the media to make such accusations, there must be some initial ground. Additionally, this wouldn’t be the first time that Jet Airways has downplayed the situation. Back in August, Simple Flying reported that Jet Airways was on the brink of serious financial difficulty. 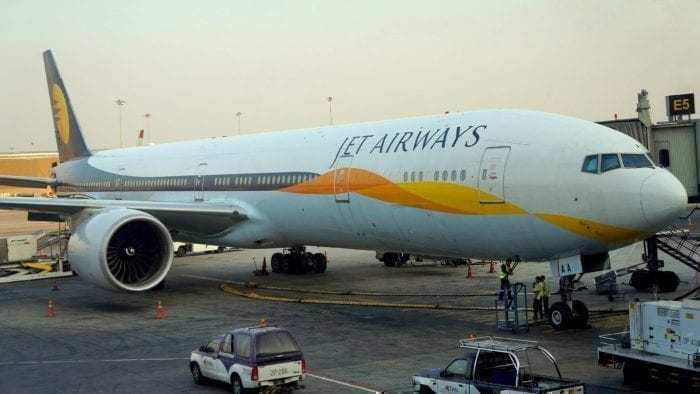 At the time the CEO of Jet Airways, Vinay Dube, denied speculation that Jet Airways was on the brink of serious financial trouble, yet here we are. Jet Airways is reportedly in the midst of organising a resolution plan. According to the airline, the options include “various options on the debt-equity mix, proportion of equity infusion by the various stakeholders and the consequent change in the composition of the Company’s Board of Directors.”. Previous attempts to try and save money by the airline have included asking to pause repayments on loans. Earlier this month, Jet Airways had its credit rating dropped to D, which means which means that the borrower has defaulted, or is expected to default imminently. As such, seems as though borrowing more money would be very difficult for the troubled carrier. Additional measures have seen staff being asked to sacrifice pay and the grounding of aircraft. 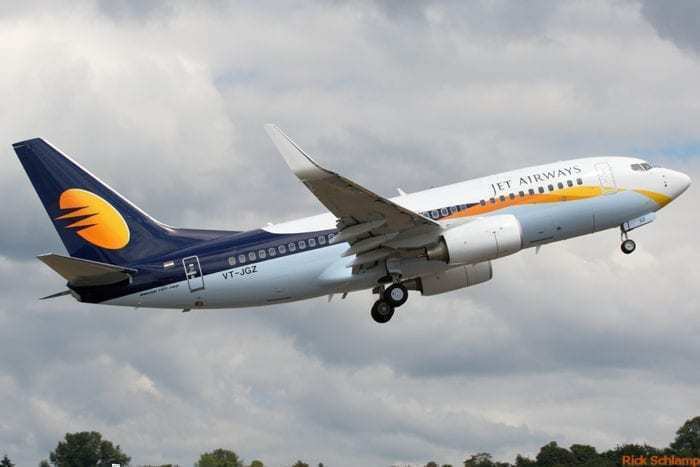 Do you think Jet Airways can survive? Let us know in the comments down below.